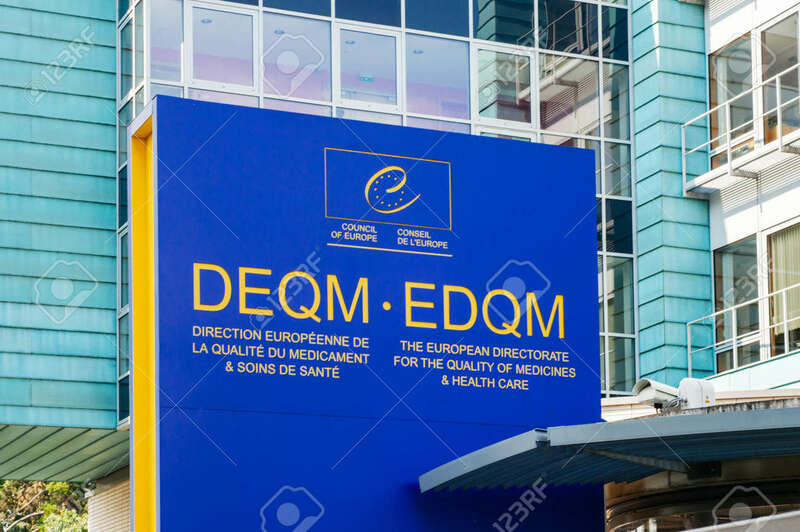 The EDQM will hold an international symposium on 10-11 October 2017 in Strasbourg (France) to present and discuss recent achievements, as well as future perspectives, of the Ph. Eur. in the microbiology field. The symposium will cover the recent developments and the future changes of the European Pharmacopoeia (Ph. Eur.) in the microbiology field. The revised chapters entitled Methods of preparation of sterile products (5.1.1) and Biological indicators and related microbial preparations used in the manufacture of sterile products (5.1.2): Highlight on the principal changes described in these revised chapters and their impact on microbiological control. During both days, participants will have the opportunity to listen to those presentations and meet with the specialists who have been involved in the elaboration of the chapters. At the end of the first day, you are cordially invited to a social event on the premises. This will be a great opportunity to share your experiences with other participants.